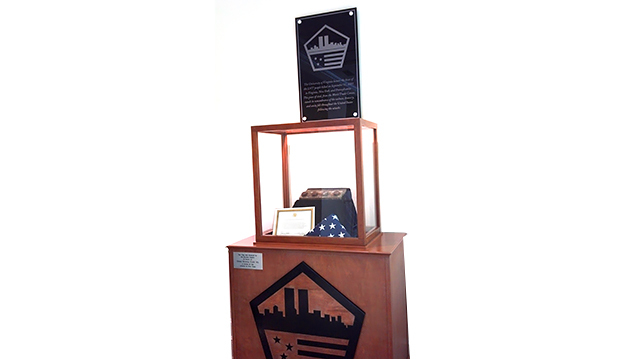 Military & Police - Hightech Signs, Inc.
Hightech Signs is proud to help remember and honor those who serve. 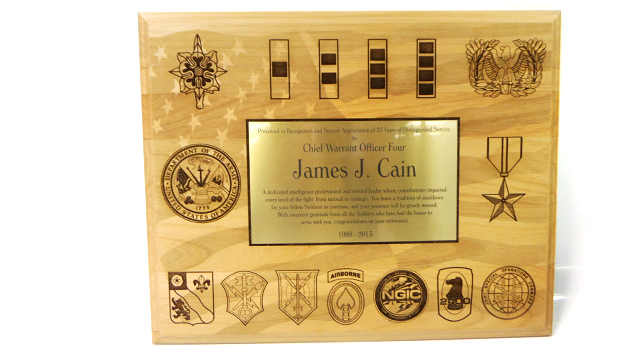 We offer a complete selection of engraved plaques, awards, desk sets, and designs customized to your specifications. 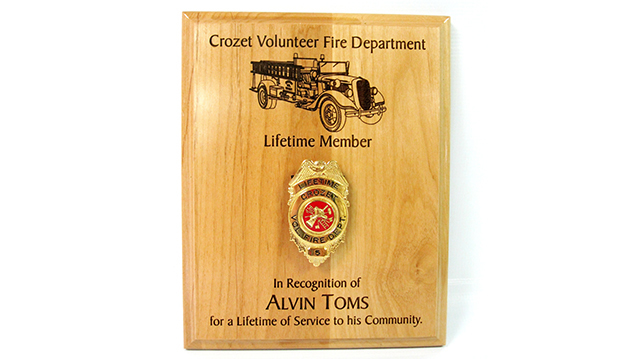 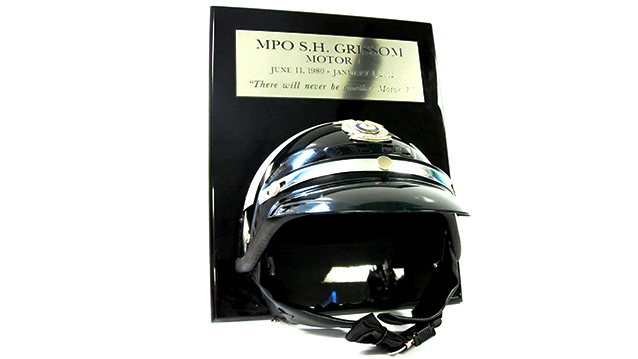 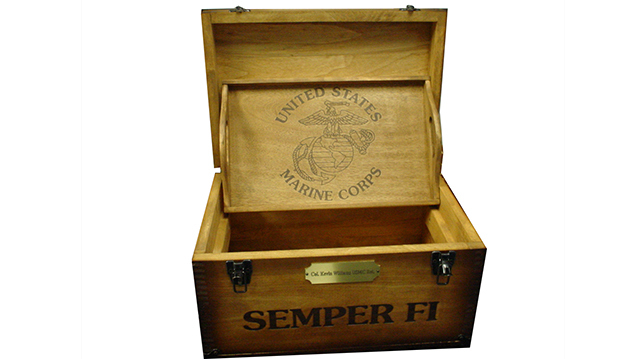 We can also help you custom engrave and create a display for your personal mementos or gifts. 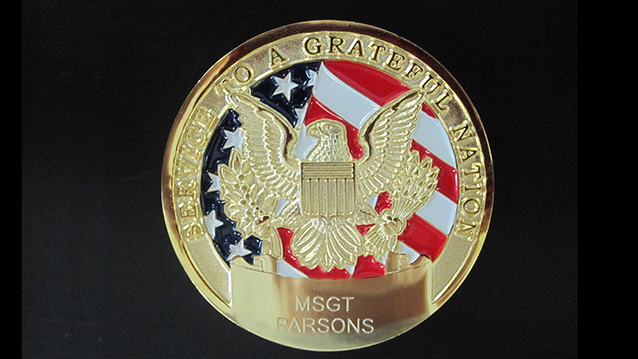 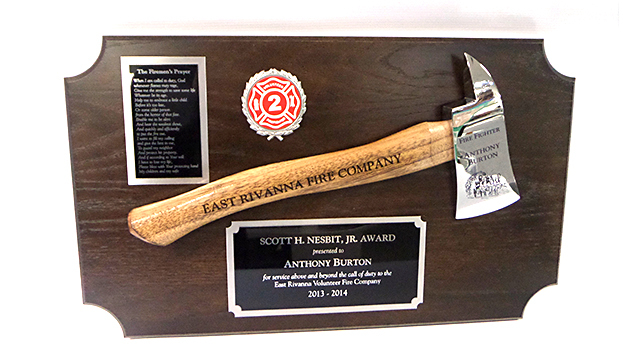 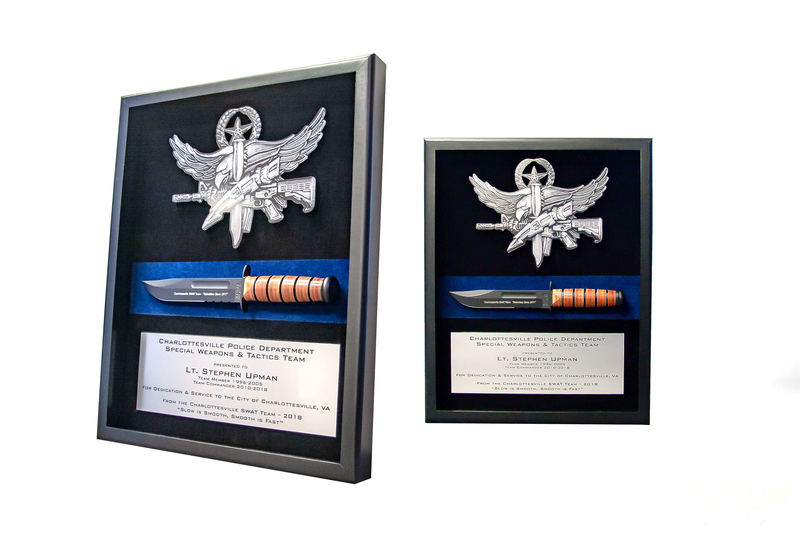 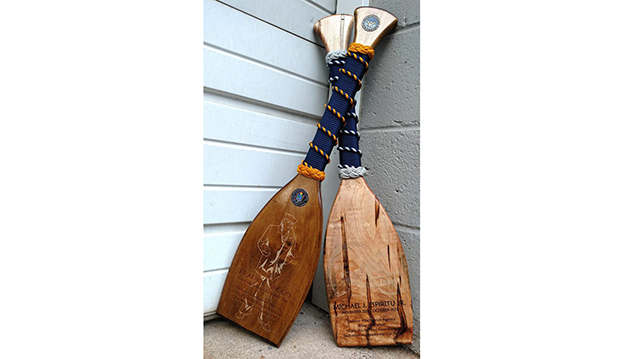 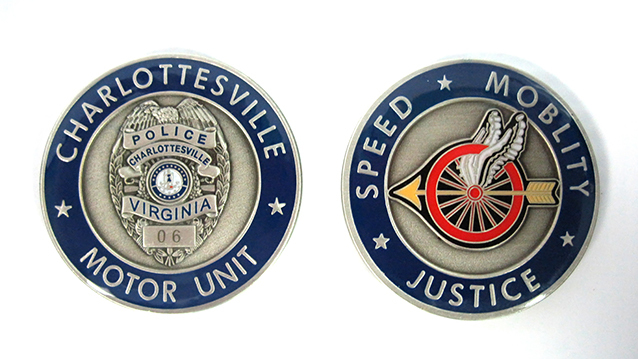 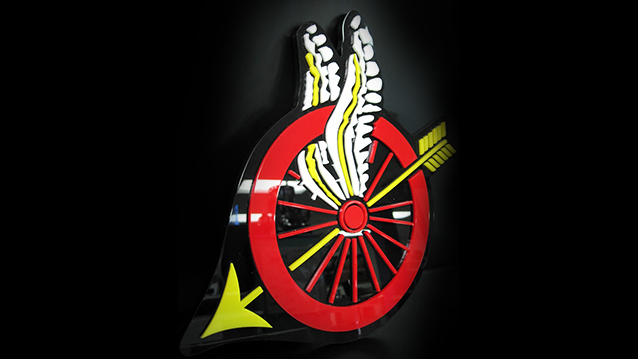 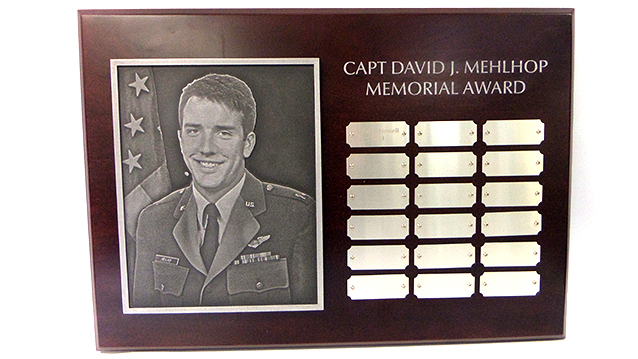 We custom design many of our military and first responder award plaques. 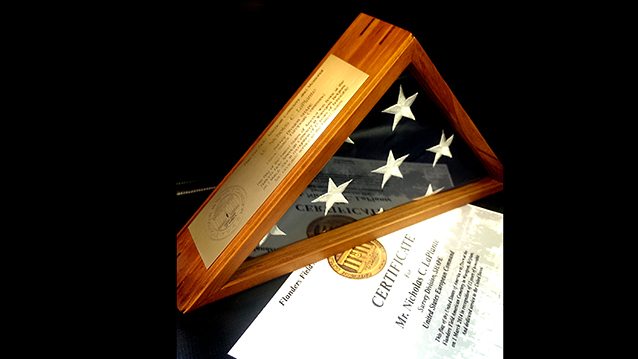 We are glad to work with active duty police, fire/rescue and military officer, NCO, soldier, sailor, airman, Marine, or retirees to honor service accomplishments. 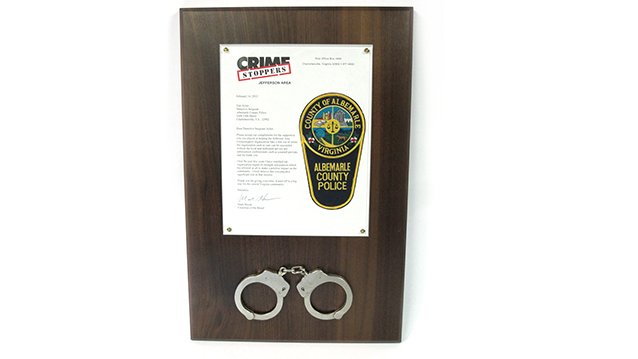 We can custom produce your plaques and awards for any branch or method of service. 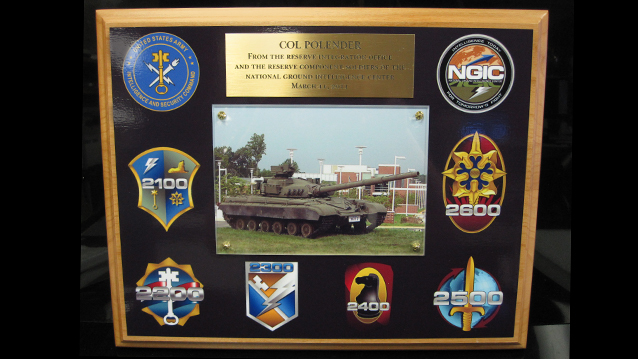 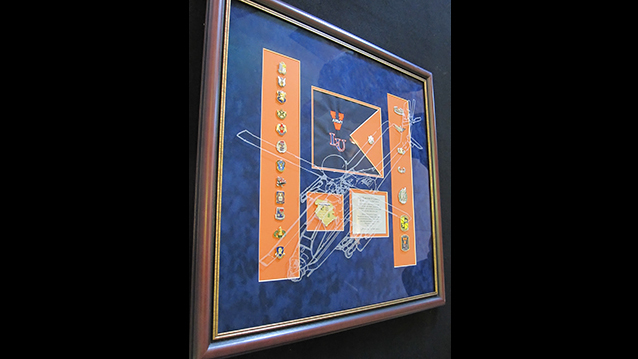 We have an extensive collection of ranks, insignia’s, crests, and unit patches available for use on your award.